Since I was a little kid, I always loved airplanes. 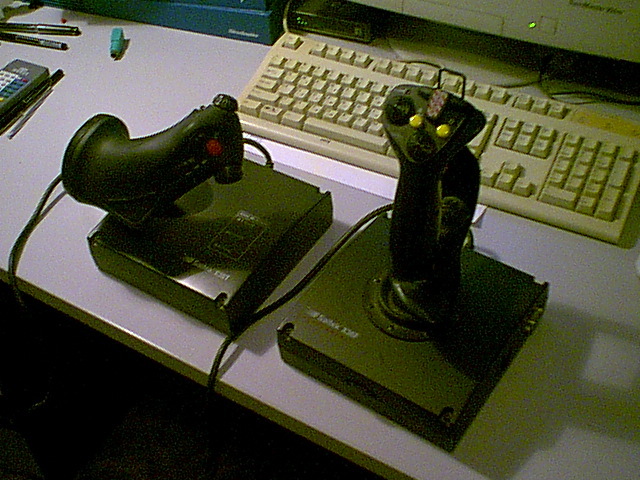 When I became a little older, mainly during the 90s I used to play a lot of flight simulators on my computer, I even had a set of decent flight controls (stick/throttle), but for some reason I dropped that hobby for many years. Until I very recently picked it up again. One really important thing that changed during my abstinence from flight simulators, a huge change that transformed the whole experience, was the almost universal adoption of 6dof headtracking for looking around as you fly! Now people are able, with simple intuitive movements of their head to be able to look outside as they fly above that beautiful lake, “check six” to effectively maneuver to avoid an enemy plane in a dogfight, or follow the runway with their own eyes as the airplane turns slowly into final approach to line up perfectly for landing! Even better, since 6dof headtracking includes translation as well as rotation, the user can look around an obstacle blocking the view, to see for instance a pesky instrumment in the panel that’s partly hidden behind the stick, or a plane in formation which happens to fly just where the canopy frame happens to have a metal support bar. Just moving the head a bit to the left or the right does the trick… Unbelivable! Instrumental for the universal adoption of 6dof headtracking among flight simulator users and developers, is a company called NaturalPoint who sells a complete head-tracking system called TrackIR, that includes an infrared high framerate camera, markers that the user attaches to their heads, and supplies an API to game developers to access their headtracking data easily. 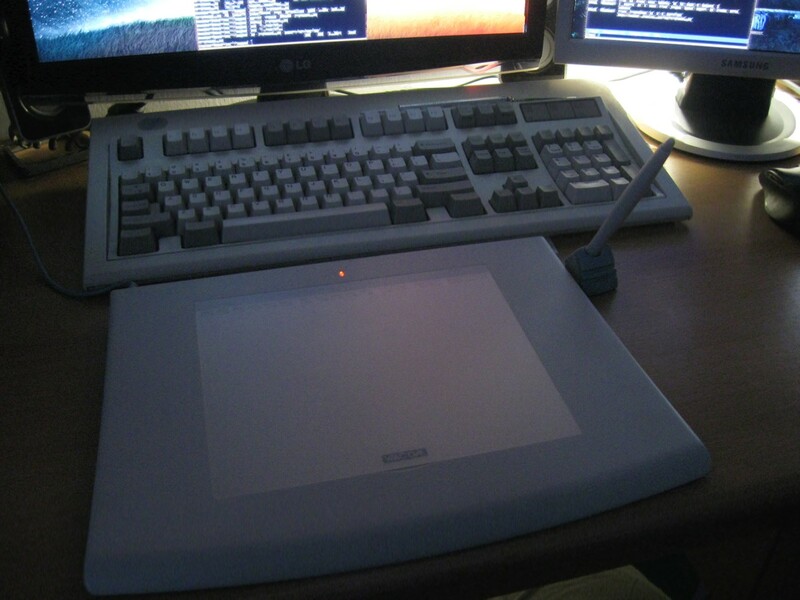 Now that set doesn’t come cheap, so there’s the necessary free alternative out there, that works with a simple (or even better modified) webcam, called freetrack. 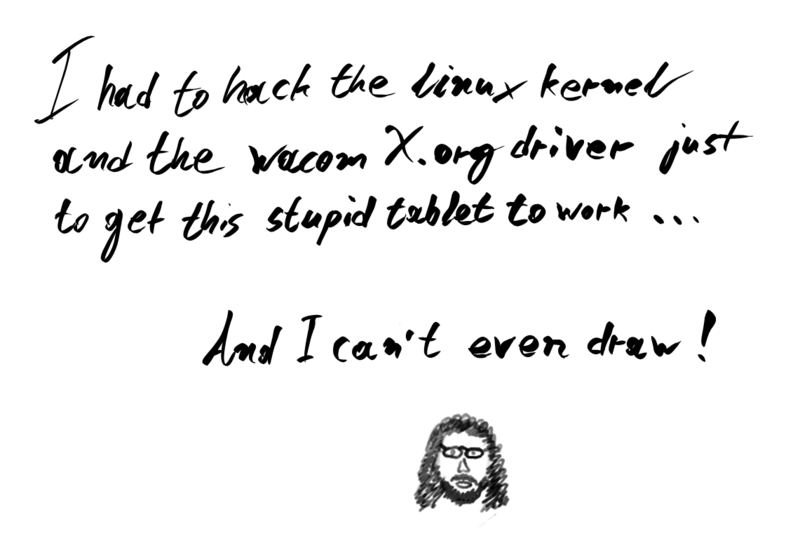 The main problem with both of those as you might have guessed, is that they only work on windows. After the first dissapointment, I obviously had to have that functionality, so I decided to start hacking my old 3dof headtracking experiment to make it 6dof and connect it somehow with games running through wine. However, while I was researching how to do that, I stumbled upon the linux-track project, which does exactly what I needed, but it only worked with a native GNU/Linux flight simulator called x-plane. So, with only a small piece of the puzzle missing, I went on and wrote a program that emulates the TrackIR API which is supported by many windows games, but feeds them data from linuxtrack instead. Currently I’m happily playing IL-2 Sturmovik and Falcon4 AF through wine, with full head-tracking support, enjoying the virtual view from my cockpit. This new project of mine is called linuxtrack-wine and is available under GNU GPLv3. I finally got my hands on a serial spaceball device. Apparently non-USB devices are literally given away on ebay for ridiculously small amounts of money, so I managed to get this wonderful Spaceball 4000 FLX for 12 pounds a couple of days ago! I wanted a serial spaceball for two reasons: first of all I meant to add support for serial devices to spacenavd for a long time now. In fact John Stone was kind enough to send me his code to interface with serial spaceballs a long time ago, but not having such a device myself, for testing, I wasn’t very keen to hack at it blindly. 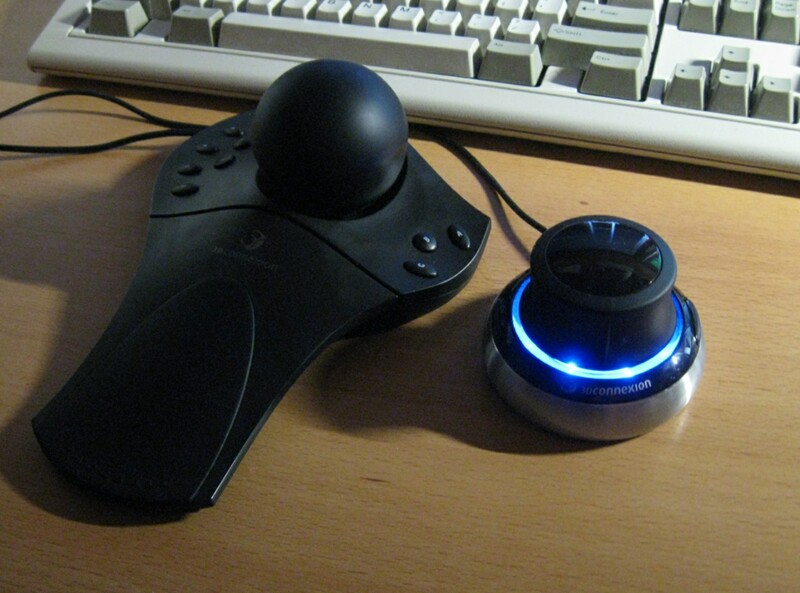 Also, I wanted to be able to use a 6dof input device with my SGI Octane2, which doesn’t have any USB ports. So finally, as soon as I got my hands on the serial spaceball, I went on and added serial support to spacenavd. I haven’t released a new version of spacenavd yet, because I want to iron out some details first, but you can always get the new serial-capable spacenavd through subversion if you need it.